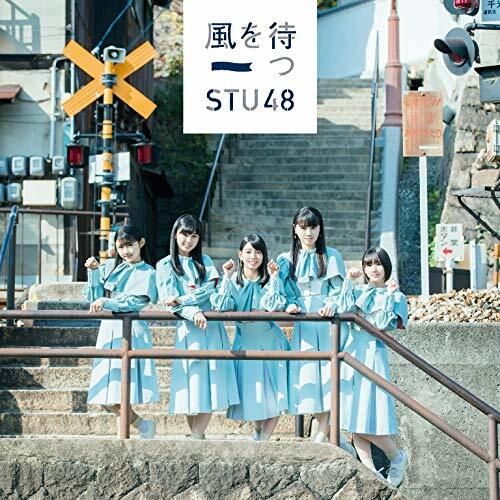 STU48 look actually excited to see their ship (nice boat! 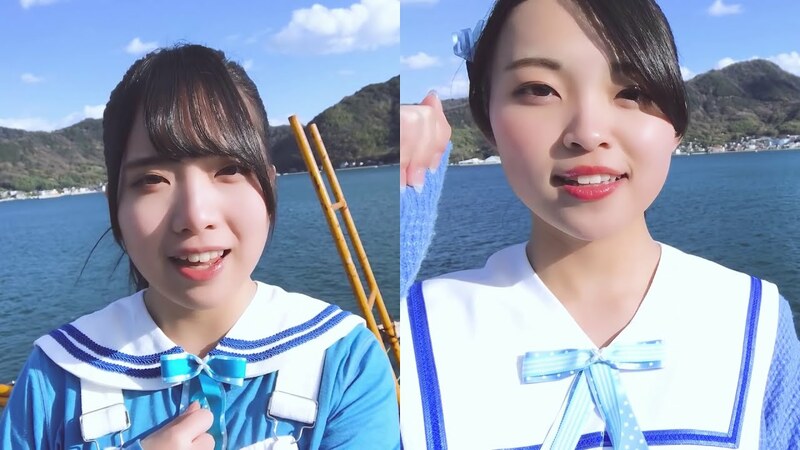 ), and the self-shot mobile phone footage conveys that emotion in triplicate. 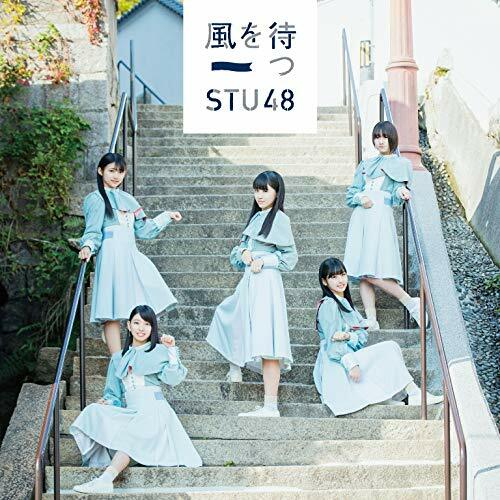 Shots of the group dancing inside the holds of the ship in all of its claustrophobic glory look surprisingly appetizing! 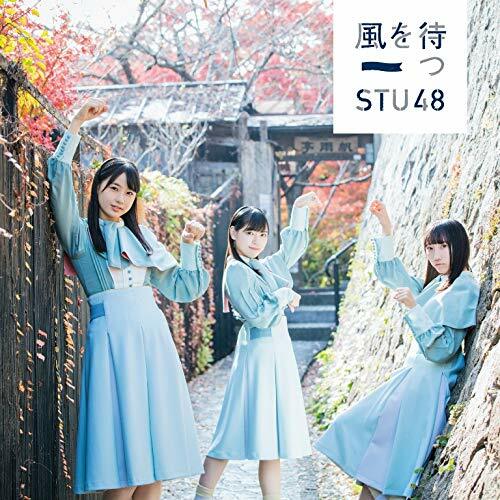 Of course, seeing the girls above decks makes for better cinema and STU48 make best use of it in the setting sun while striking majestic poses. 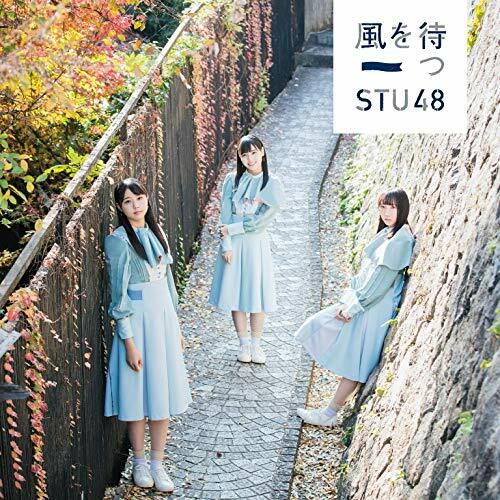 Taken in whole, “Shukkou” looks like a nice document for the progress of this newest 48 group. 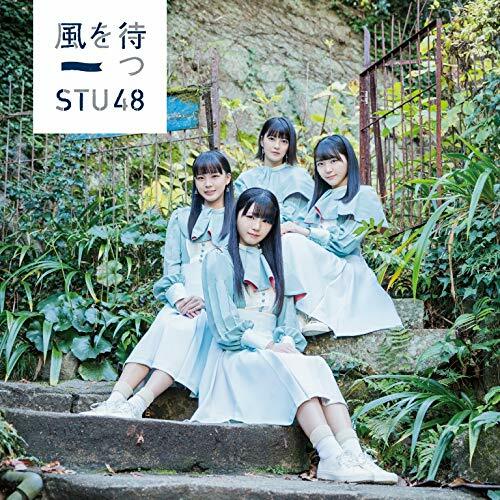 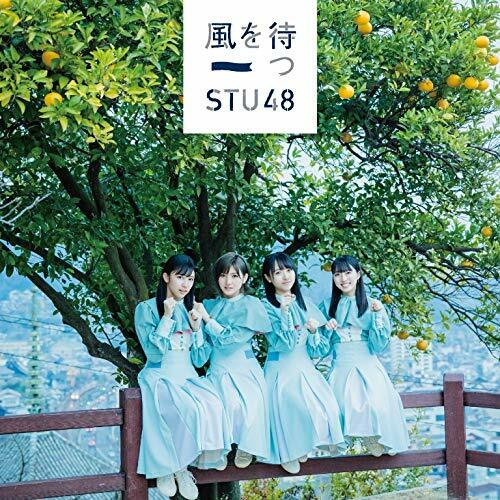 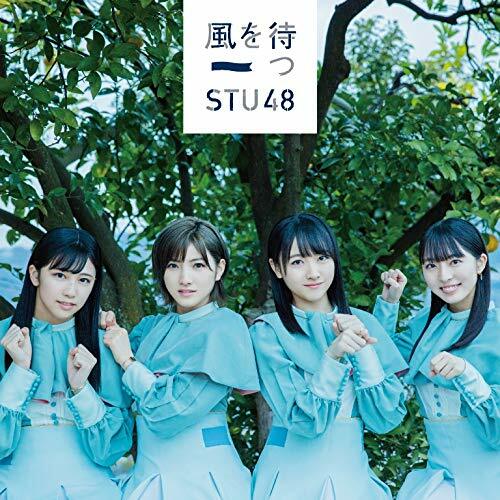 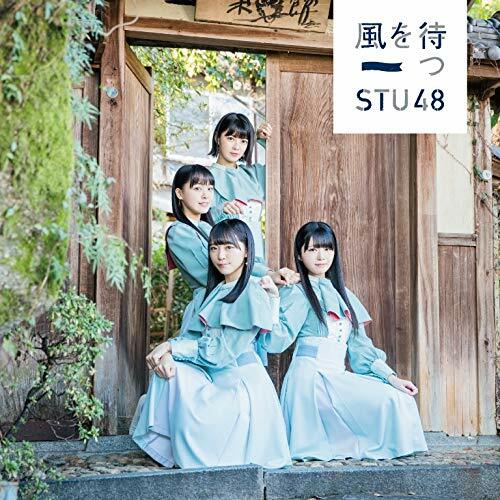 You can find “Shukkou” on “Kaze wo matsu”, the second single of STU48 on sale February 13, 2019.